One of the challenging things I find about homeschooling is finding interesting resources to use with the children. 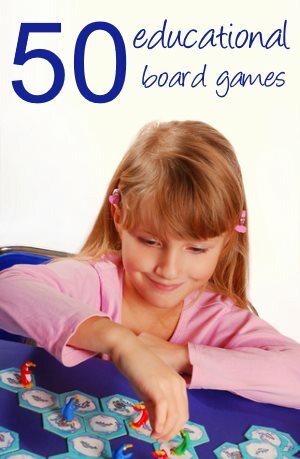 I seek out ideas, puzzles and games that will help them learn in an interesting or fun way. We also sometimes use lapbooks, or books (both fiction and non-fiction) to help us understand a subject. I have outlined my best finds on the pages listed below. I use these materials in several ways – sometimes I pull several together as part of a unit study, but often these resources are just interesting on their own and I will strew them for the children to find. The best freebies I can find. Tips and Suppliers for Lapbooking. Liven up your science curriculum. Get an education from your ipod. 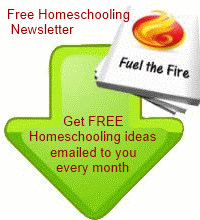 Are you struggling to find great resources to go with your homeschool project? Need some help? Why not let me help you with it. I started this website because I love searching for great books and resources I can use with my kids. Tell me a little about your project, the age of your children, and the types of resources you are looking for. And I will see what I can find! Got a picture to go with your question? Great! You can upload it here.